What is Busan Tour Card? Busan Tour Card is an official tour card released in September, 2019 by the city of Busan and Busan City Pass to make it a comfortable visit for Busan travelers. 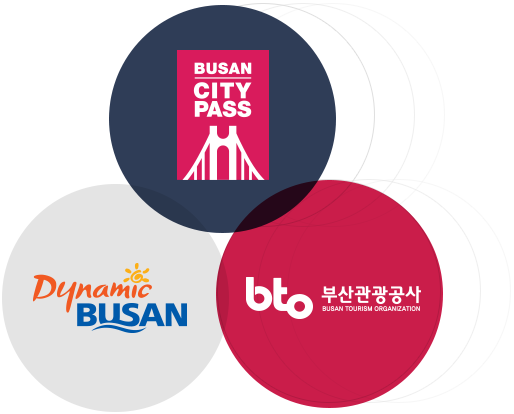 The Busan Tour Card can be used after being purchased and charged at Busan City Pass or official stores. 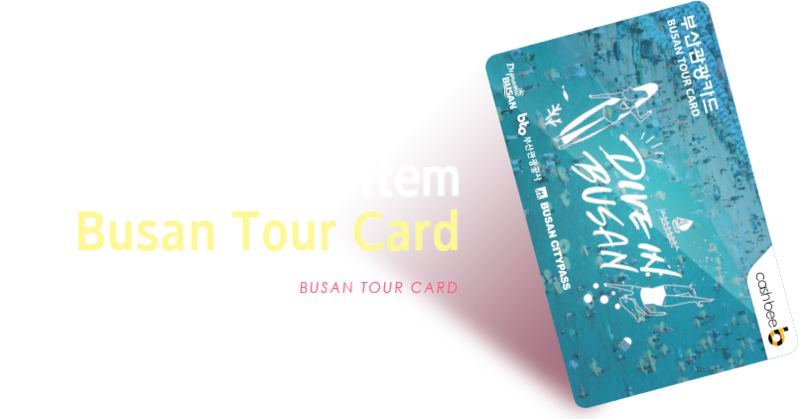 Busan Tour Card can be used as a transportation card, to make purchases at affiliated stores, and can be charged and refunded. Payment is available at the following affiliate stores. The price of card purchase is not refunded. There is 500 won refund fee. Enjoy with Busan Tour Card! 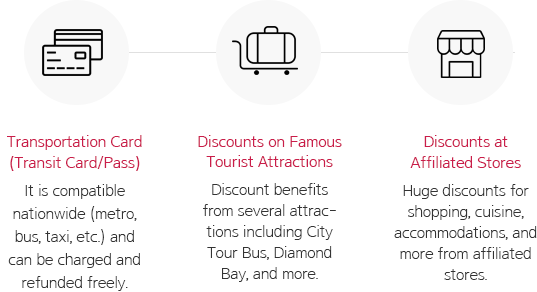 Enjoy attractions, tours, experiences, performances, shopping, beauty, restaurants, and more with a maximum 50% discount. 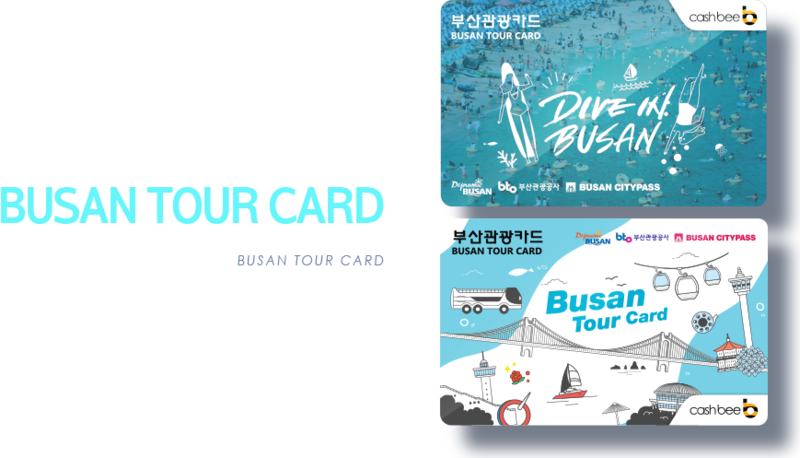 Check out where you can purchase a Busan Tour Card.